Don't forget tomorrow is the season premiere of Blue Bloods! 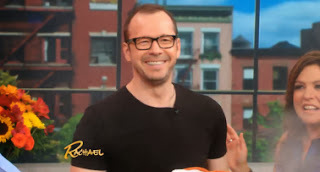 Donnie will also be on the Rachael Ray Show tomorrow! Click here to watch a preview clip of him on her show.